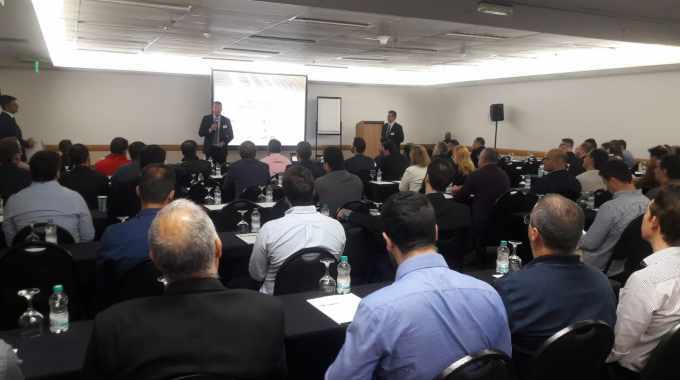 Comexi recently held a seminar in São Paulo attended by nearly 100 professionals from 32 companies in the flexible packaging sector. The event was led by Comexi and the Manel Xifra Boada Technology Center (CTec). Comexi selected Brazil as the venue for the fifth 2018 technical seminar, confirming the confidence of the company’s owners in the economic recovery of the country. The first four seminars were held in Peru, Mexico, South Korea and Japan respectively. The conference took place at the Holiday Inn Parque Anhembi Hotel in São Paulo, and Comexi sent technicians and specialists to give high-quality lectures that allowed attendees to learn about new technology for the flexible packaging market. Eduard Sala, CTec specialist in pre-press, focused his two speeches on color management and extended gamut management. The use of extended gamut saves cleaning solvents, simplifies the management of return inks, reduces waste and also decreases changeover and the time of color adjustment, among other benefits. The seminar also included a speech by André Pérez, sales manager of Comexi in Brazil, who led the flexo presentation with a detailed explanation of the company’s core business. Pérez stressed that nowadays the market demands sustainable processes and short runs. ‘The short time of activity of the teams and the difficulty of finding experts in printing means that more and more machines must be more self-sufficient and automatic,’ he said. 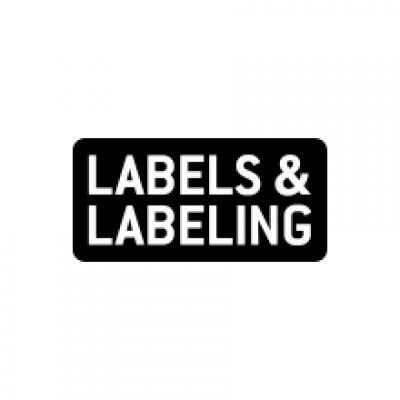 Albert Torrent, brand manager of Comexi’s slitting business unit, explained the changes that are taking place in society and that more and more needs are required, which is different from those of years ago, and forces the creation of packaging to be adapted to the market. For example, Comexi's laser technology allows you to create different products, such as bags that turn into a bowl to put directly on the table, those that can easily be opened without using scissors, or other formulas that improve the use of products by customers. Ángel Tudela, technical director of Comexi in Brazil, discussed the various solutions in lamination, with solvents, without solvents and water-based. Afterwards, Marc Boadas took the floor to present offset technology. The day ended with a round table discussion which brought together Eduard Sala of CTec, Clodoaldo Neto, general director of Comexi press user TotalFlex, and Aislan Baer, consultant and director of Brazilian magazine Projeto Pack. The event was sponsored by some of Comexi's main partners, including DuPont, Rossini, Apex, AVT, Daetwyler, Esko, ESI, Alltech and Sun Chemical. The product manager of the latter, Gabriel Zapata, gave a speech about the importance of color measurement. ‘In this seminar we had the opportunity to share the technical knowledge in the extended gamut, and how our portfolio of machines can enhance this process. And all this, with the participation of the most important Brazilian companies in the flexible packaging sector,’ said Marc Boadas. Comexi was also present at the ceremony of the 26 Prêmio Qualidade Flexo Prof. Sérgio Vay, created in 1993 by the association ABFlexo / FTA-Brasil. The company delivered three of these awards, one of which went to TotalFlex.